Talc Soapstone Powder - Mahaveer Mineral from India. 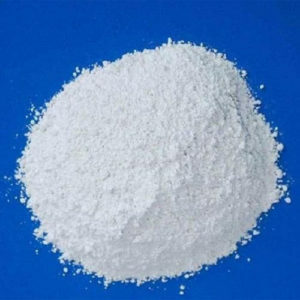 CWe provide talc or soapstone powder with less than 0.5% CaCO3 and Fe2O3 and less than 4% Al2O3. Naturally called occurring and also called soapstone, steatite, and French chalk. Steatite name is used to show a pure variety of talc while the word soapstone is used to a show slightly impure variety of steatite containing 50 to 80% talc. It comes in brilliant white and off color and is odorless. steatite key feature is its extreme softness, shine, smoothness, slippery & fluffy properties, high luster, chemical inertness, high fusion point, low heat, electrical conductivity and as a pigment extender. It is best for ceramic insulator bodies. Talc powder is also used as a pigment in paints, rubber, soaps, and varnishes. steatite is mainly consumed in paper insecticide, cosmetic, fertilizer and ceramic industry. 25kg, 50kg Bags and jumbo bags. With rich industry experience & knowledge, we have been able to provide the best array of Talc Soapstone Powder.